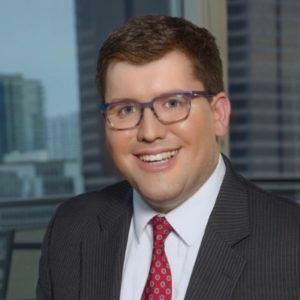 In this episode, host Neil Howe talks with Atlanta Personal Injury Attorney Ryan Locke from the Locke Law Firm. Listen as Ryan shares the steps to take when you get into an auto accident or any accident where you were not at fault. Find out the schemes the insurance companies try to pull and how you can avoid them. Ryan also covers some of the most common questions people ask during consultations. He also covers some of the common mistakes that can end up costing you big time. Locke clears ... See More up some of the misconceptions about personal injury attorneys and encourages people to get in contact with a professional as quickly as possible even if you think your case isn't worth it. This is some great information to have just in case you or someone you know gets into an accident.